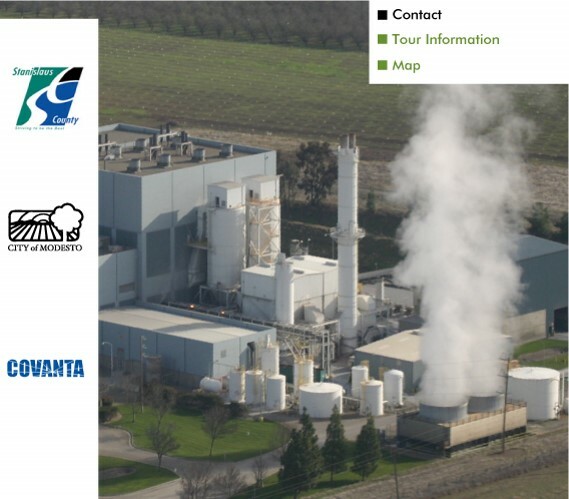 DELANO, CA—The San Joaquin Valley Air District recently found the Covanta biomass incinerator in Delano liable for seven air quality infractions, leading to over $30,000 in penalties. The latest in the series of violations was settled on September 10th, resulting in a $20,000 fine for Covanta’s “failure to comply with visible emissions limits.” The air district’s action is responding to a resident-led effort to monitor and report suspected violations from the Covanta facility. According to reports from residents, the facility consistently fails to control smoke emitted from a pair of smoke stacks just two miles south of Delano. Over the last year, concerned residents living nearby the facility have filed over 20 complaints to the San Joaquin Valley Air Pollution Control District, through the community-based Kern Environmental Enforcement Network (KEEN) reporting platform. The air district used these complaints to investigate, ultimately finding the company liable for seven separate violations of its air permits. These violations come at a time when the future of biomass facilities across the state is uncertain, as decreasing costs in renewable sources of energy are driving down profit margins for this industry. This year, the California State Legislature held a bill that would have used greenhouse gas reduction funding to subsidize biomass operations. The Kern Environmental Enforcement Network (KEEN) is a community-based environmental justice project that empowers residents by allowing them to report environmental concerns easily, safely and anonymously. In Kern County, this network has helped bring environmental justice issues to the forefront since its inception in 2012. The project also involves working with regulatory agencies to find solutions to the reports via compliance and enforcement actions. To learn more about KEEN, please visit http://www.kernreport.org or to report by phone call: 1-661-379-0411. 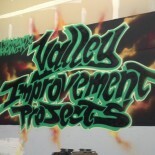 This entry was posted on October 22, 2015 by valleyimprovementprojects in Environmental Justice and tagged biomass, Covanta, trash incineration.